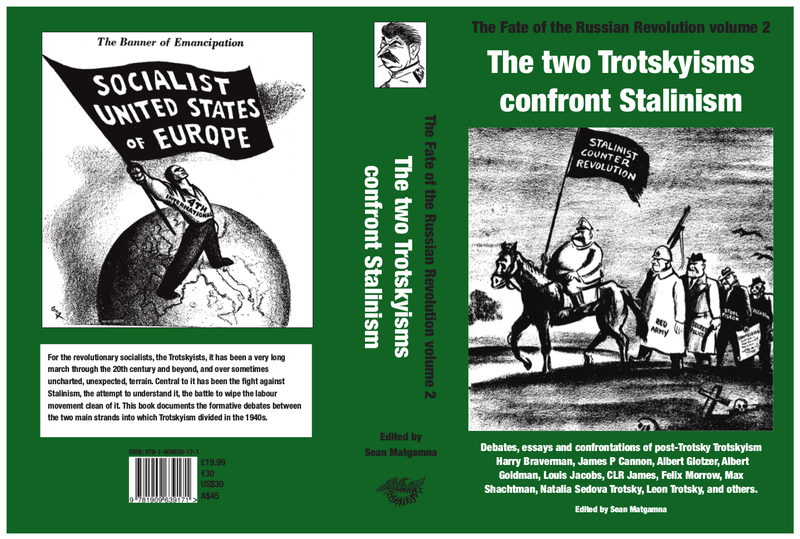 Chapter 1: Stalin’s Russia: a socialist community? Chapter 2: Defend Russia in Hitler-Stalin Poland? Chapter 3: Finland, Baltics, Romania, Iran. 1939-41: Russian imperialism? Chapter 4: A bureaucratic-proletarian revolution? Chapter 7. Stalinist Russia: degenerated workers’ state or exploitative class society? Chapter 8. Petty-bourgeois opposition, proletarian party? Chapter 10. Leon Trotsky is dead? Long live Trotsky! Reblogged this on A Political Cup of Tea.